Depression is a very common illness that affects at least one in four Australians within their lifetime. This is no exception in Adelaide. Many people play down the seriousness of this illness as it may have few overt symptoms, and they may mistakenly assume they can ‘snap out of it’. Unfortunately, these attitudes are far from the truth. 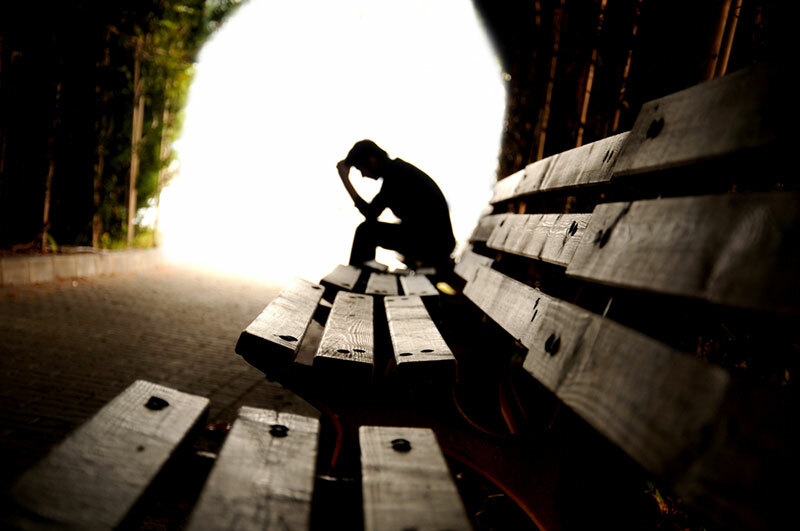 Research indicates that depression is a genuine illness that can cause much suffering. However, with the right care depression can be successfully treated. 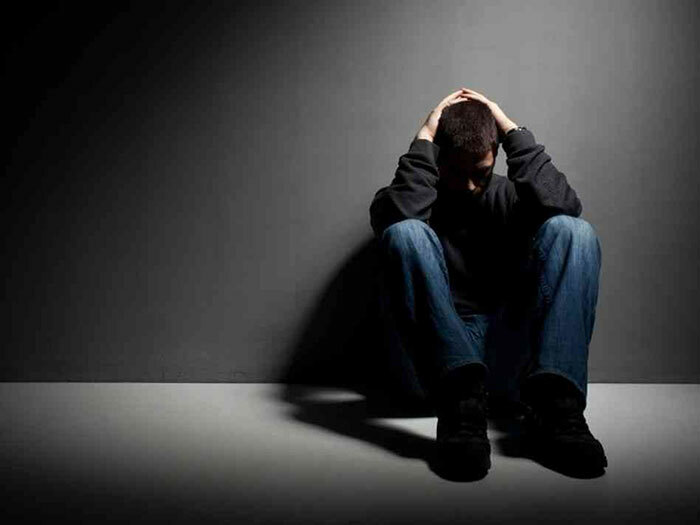 The symptoms of depression include: having mostly down or irritable moods for at least two weeks, loss of interest and pleasure, and strong feelings of guilt, worthlessness, hopelessness or helplessness. Other symptoms may include having too much or too little sleep, changes in appetite, increased levels of anger, poor motivation, low energy levels, difficulties concentrating and experiencing trouble with memory. It is not uncommon for people with depression to become socially withdrawn, have a lowered libido, seriously question what would otherwise be healthy relationships, and even consider suicide. It is very important your treating professional carefully consider the type of depression you may be experiencing and the severity of its symptoms. This is because the type of depression experienced should match the forms of intervention offered. 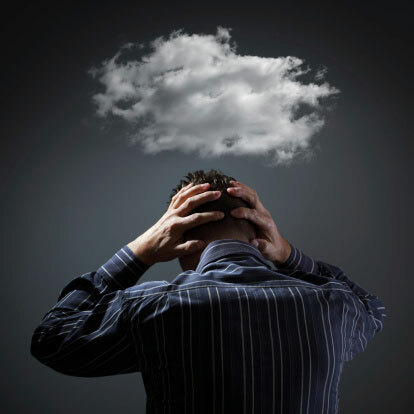 For instance, Stress-Induced Depression may be best treated with Cognitive Restructuring, Effective Problem-Solving, skilling in Coping Styles and Lifestyle Enhancement. Alternatively, if your depression started after relationship conflict then maybe you would be best supported with Interpersonal Therapy and skilling in Assertive Communication, Anger Management and Conflict Resolution. Or again, an Alcohol-Induced Depression may be best treated by “teaming-up” with a GP, along with some Cognitive Restructuring, Drug & Alcohol Counselling, Stress Management, Skilling in alcohol refusal and Lifestyle Enhancement. Research also indicates that it is important to measure the severity of depressive symptoms when choosing between treatment options. Mild to moderate episodes of depression can be equally treated by Cognitive Behavioural Therapy, Interpersonal Therapy and Antidepressants. The same research shows that severe episodes are best treated with medication in the first instance. The point is, if you are suffering from depression you will be best supported by finding the right depression-treatment match. For this reason, at BlueSky Psychology, we will take the time to thoroughly assess your situation and listen carefully to your concerns. We are a centre of Psychologists in Adelaide who have advanced training and extensive experience in the treatment of depression. You will then be offered an individualised treatment program to specifically target your type of depression. We will not start therapy until you know all of your options and have all the necessary information to consent. There may be times when medication, or a combination of therapy and medication, are required to treat depression. This is particularly the case when the symptoms of depression are severe and there is a high degree of distress or dysfunction (i.e. at work, home, marriage, caring for one’s children). While the Psychologists at BlueSky are trained in teaching behavioural and thought strategies (such as CBT) to beat depression, they also know when to refer clients for medication. The whole area can be little confusing so our Psychologists will be happy to assess your situation, provide you with information, and offer a range of interventions that may or may not include medication. To seek treatment for depression, make a booking online or speak with us on 08 8212 3944 today.